Looking for ranch style living all on one level? 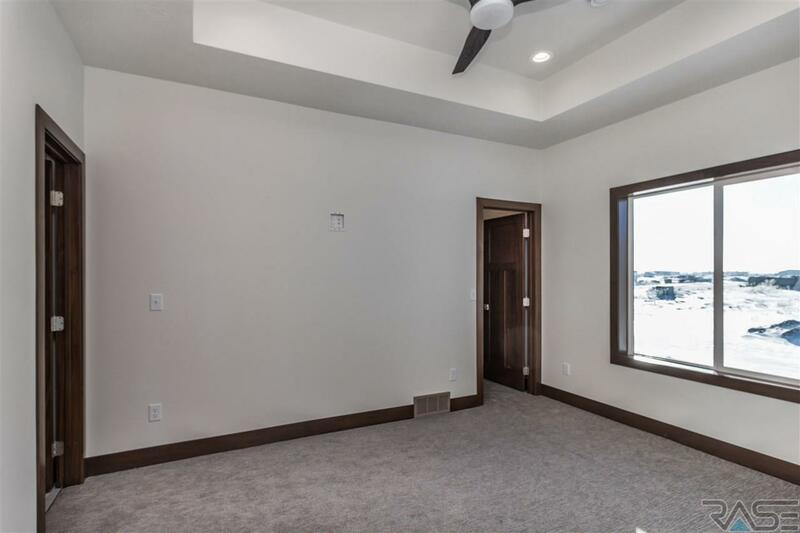 This Twin Home built by Schwartzle Construction will amaze you with 1540 sq ft & 3 spacious bedrooms. 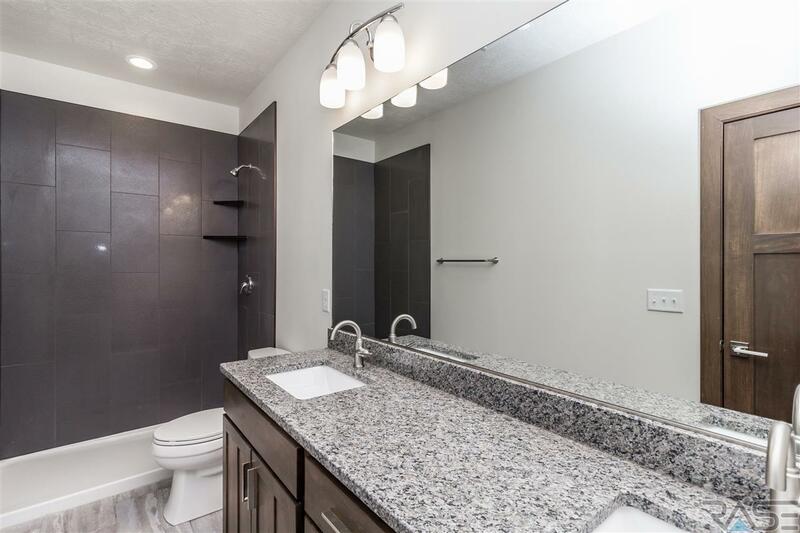 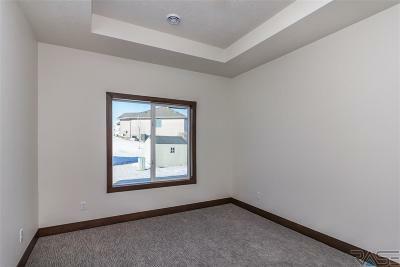 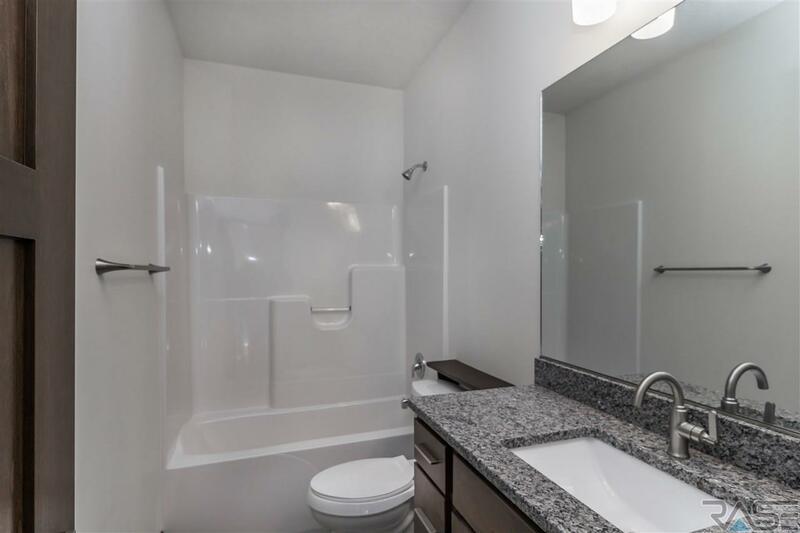 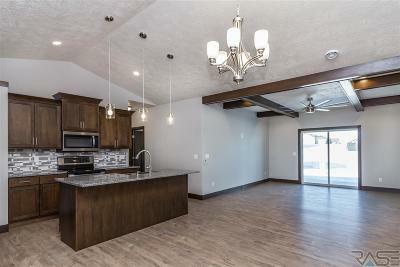 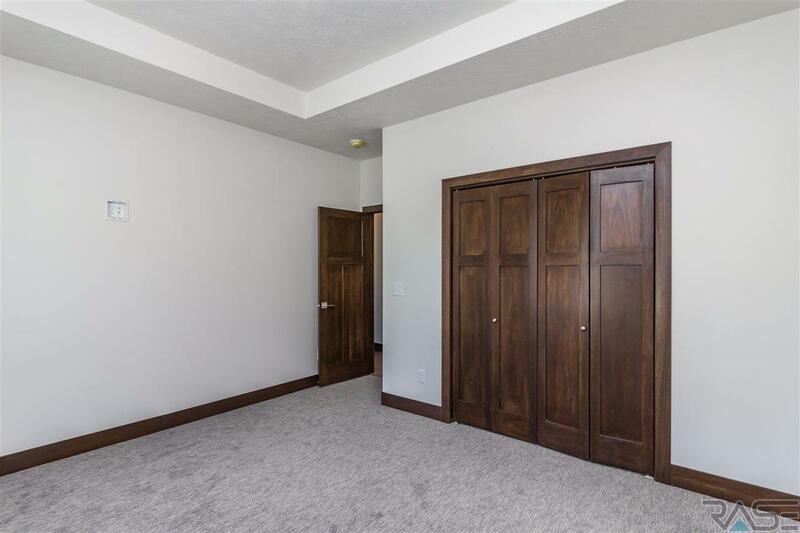 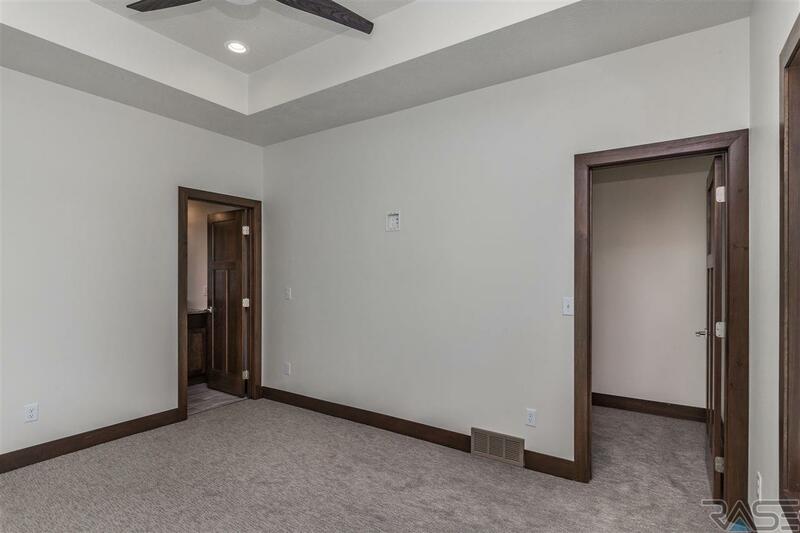 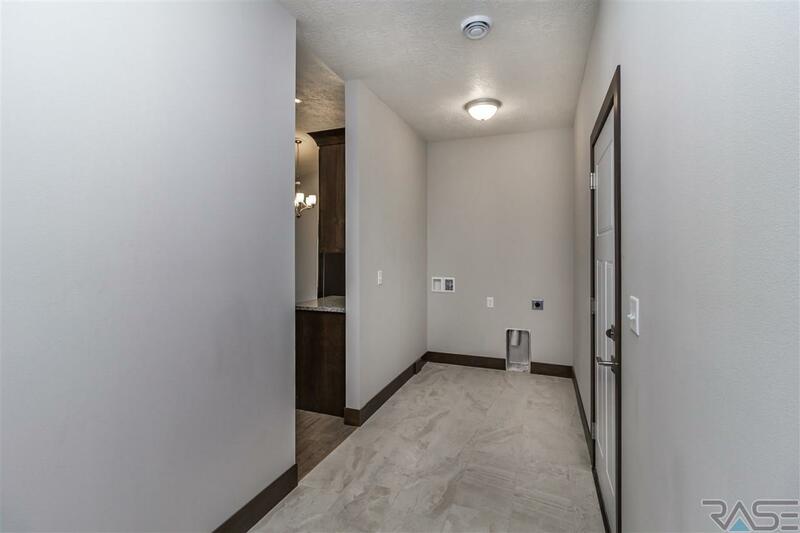 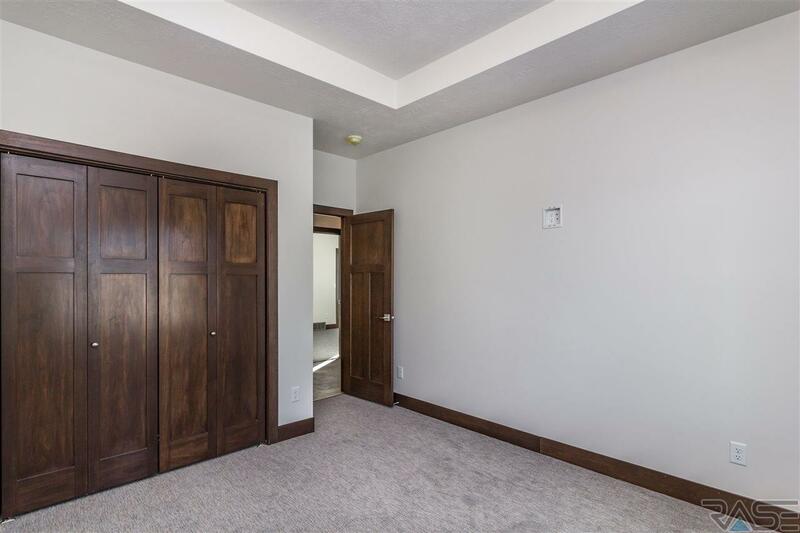 The open floor plan will give you plenty of room for whatever your needs! 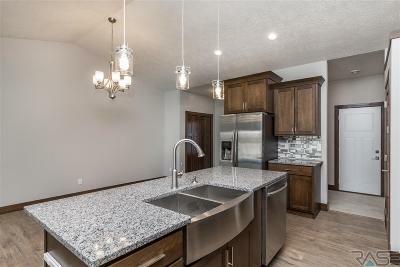 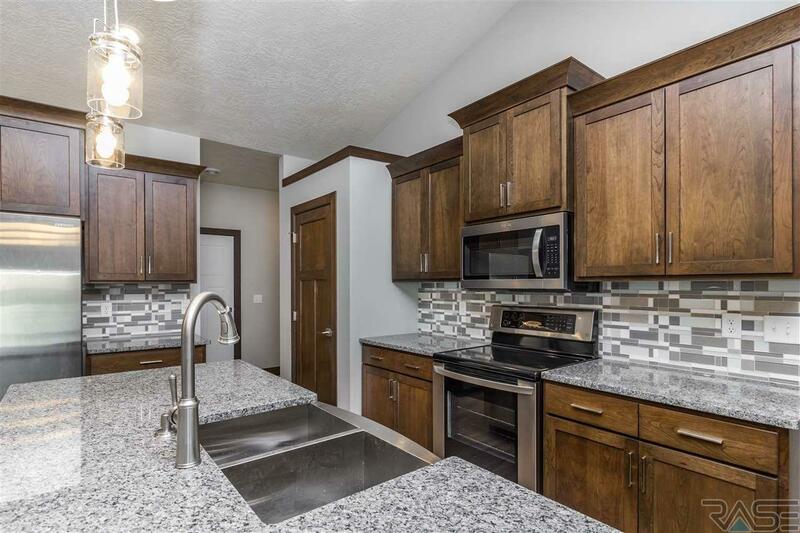 The kitchen has granite counters, custom cabinets, backsplash,a walk in pantry and breakfast island. 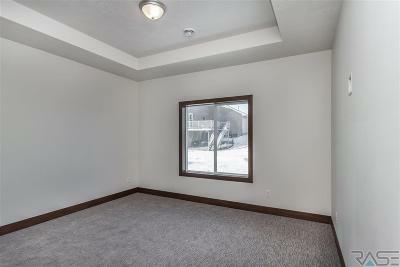 The living room is spacious and is open to the kitchen and dining room. Along with this you will find 3 bedrooms. 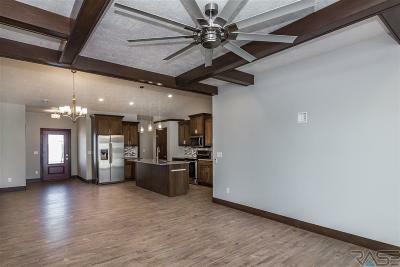 The master retreat has a trayed ceiling with remote controlled ceiling fan, a master bath with a tiled shower, double sinks and also a WIC. Enter through the 28 x 28 garage and you will find a mud room with closet, bench & laundry room. 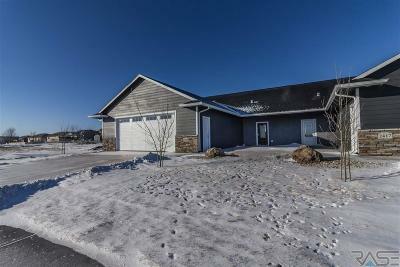 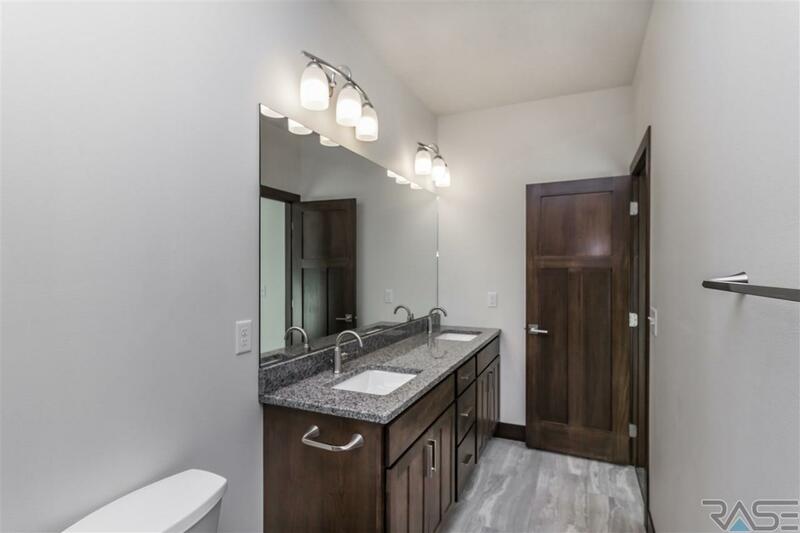 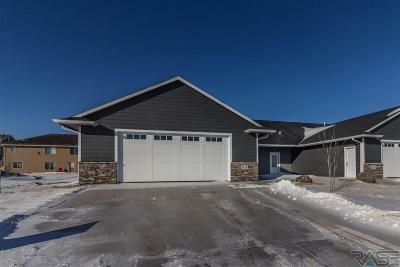 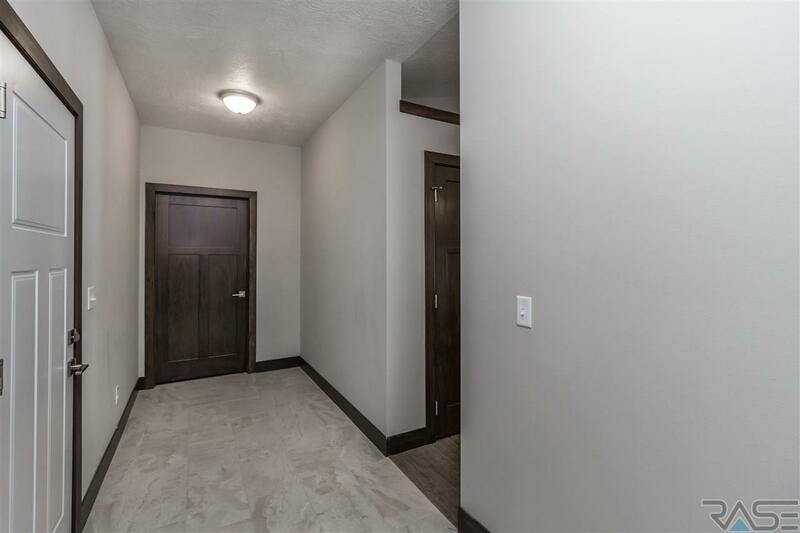 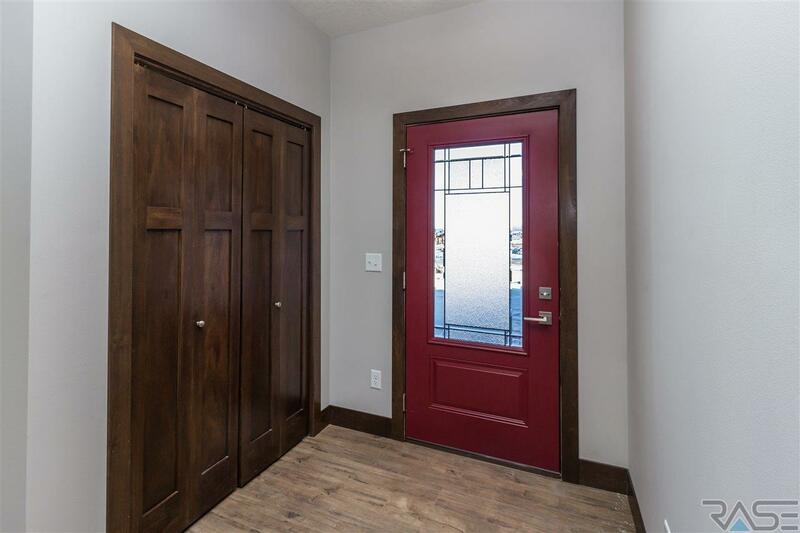 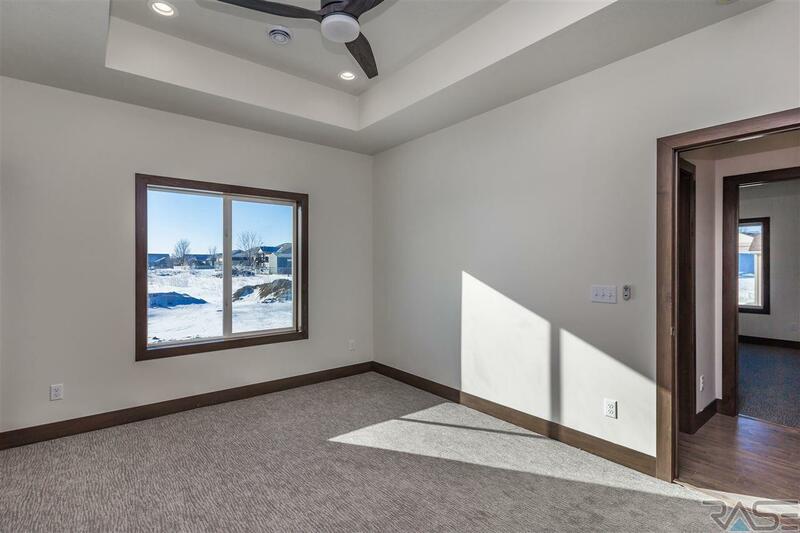 So many amenities including beautiful mill-work throughout, covered back patio, 9 ft ceilings throughout, sheetrocked and insulated garage, solid core wood panel doors.